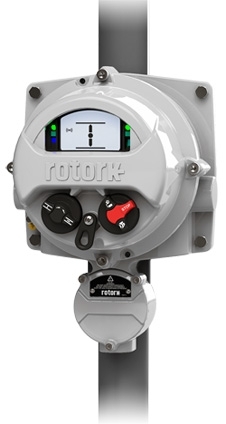 The RHS enables safe and secure local monitoring and control of Rotork IQ3 Range actuators installed in inaccessible locations. 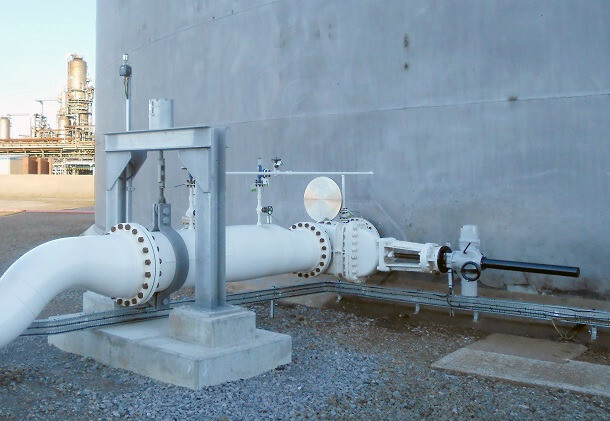 Using the same display and controls interface from the IQ3, users can remotely operate, interrogate and configure the IQ actuator from up to 100 m distance. Due to the familiar, feature rich interface, set up couldn’t be simpler using the Rotork Bluetooth® Setting Tool Pro supplied with the IQ. 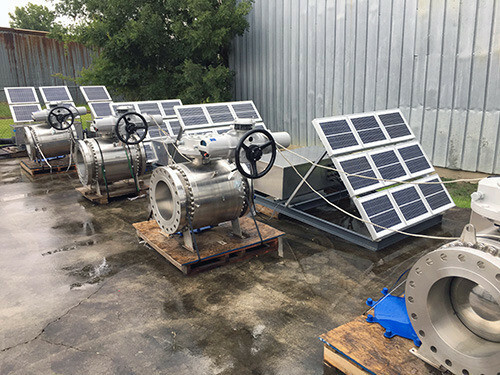 Duplicating the full functionality of the IQ, data logs can be viewed and downloaded locally at the RHS instead of gaining access to the actuator. Power for the RHS is supplied by the actuator, removing the need for supplementary power supplies. See IQ3 Resources page for further details.